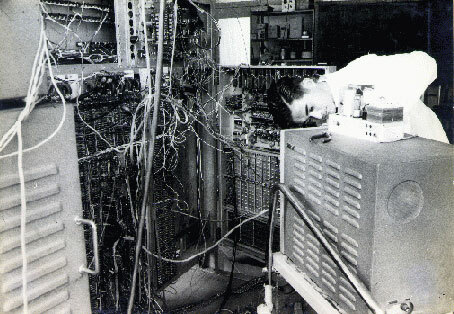 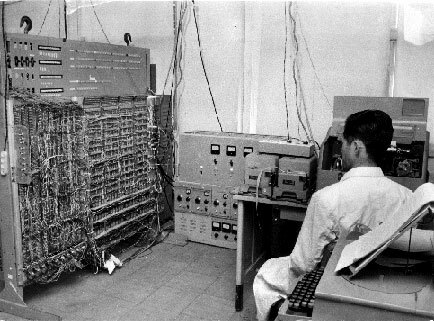 The parametron-based PC-1 computer was prototyped in 1958 at the University of Tokyo. 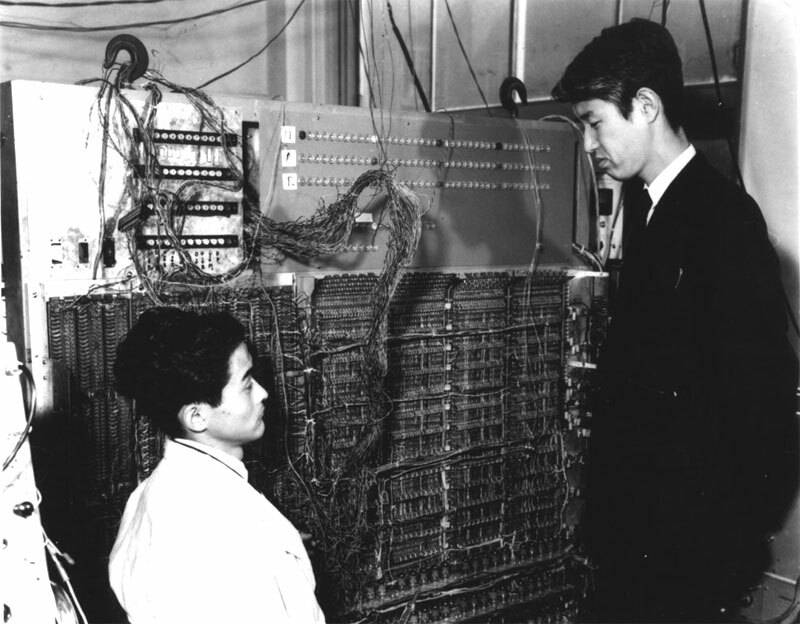 The parametron was invented by Eiichi Goto in the laboratory of Hidetosi Takahasi at the Department of Physics, University of Tokyo. 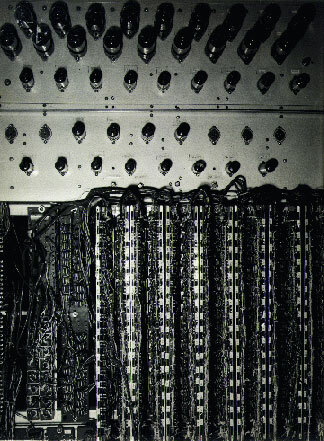 The PC-1 was a fixed point binary computer with an 18-bit short word for instructions, and an 18-bit short word and 36-bit long word for numerical values. 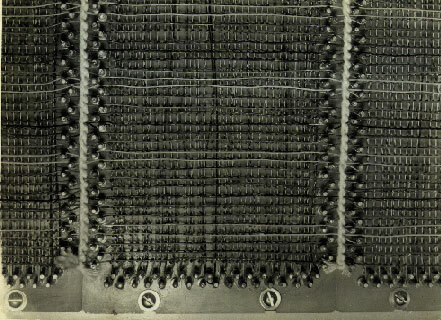 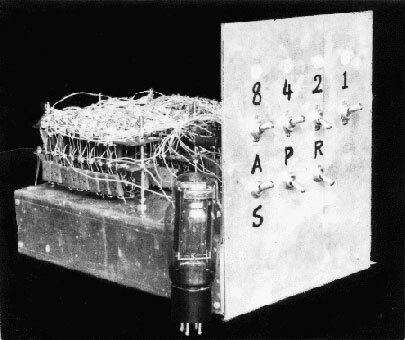 The instruction set resembled the EDSAC, but was partially changed. 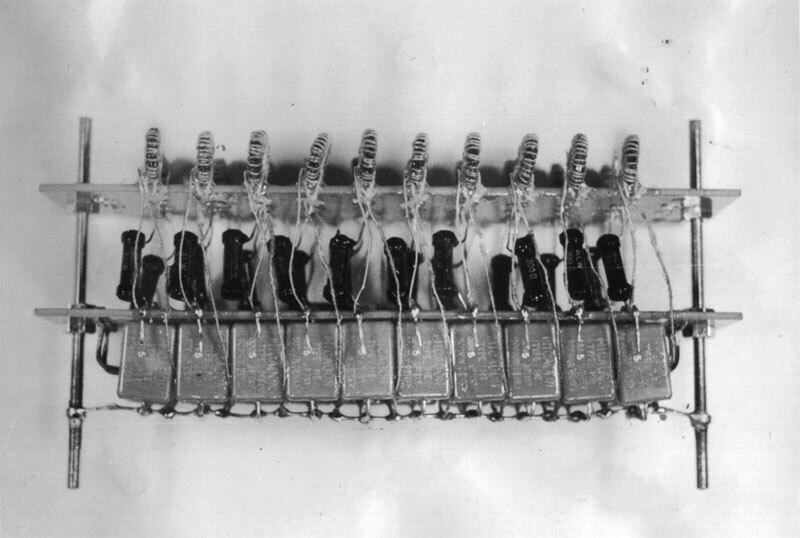 A 512 short word dual-frequency magnetic core memory was used for the PC-1 memory unit. 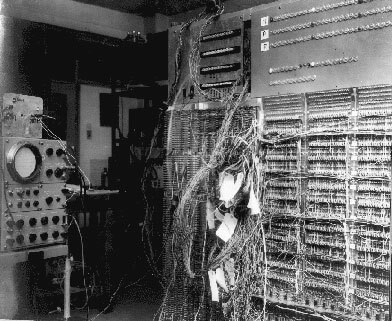 Operation time was 0.4ms for addition/subtraction, and for 36-digit binary numbers, was 4.4ms for multiplication and 16.1ms for division. 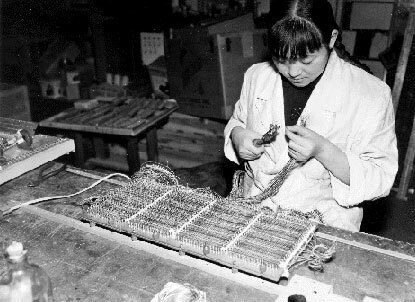 The initial order used in the input/output program was created by Eiiti Wada (University of Tokyo), by incorporating innovations to reduce the number of instruction words. 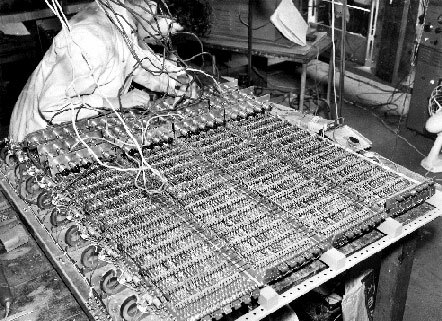 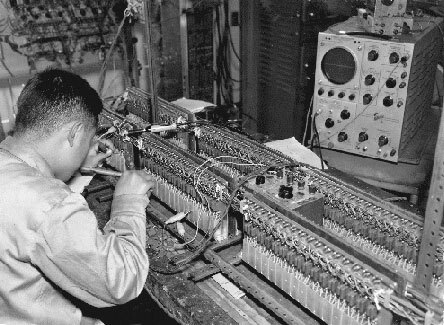 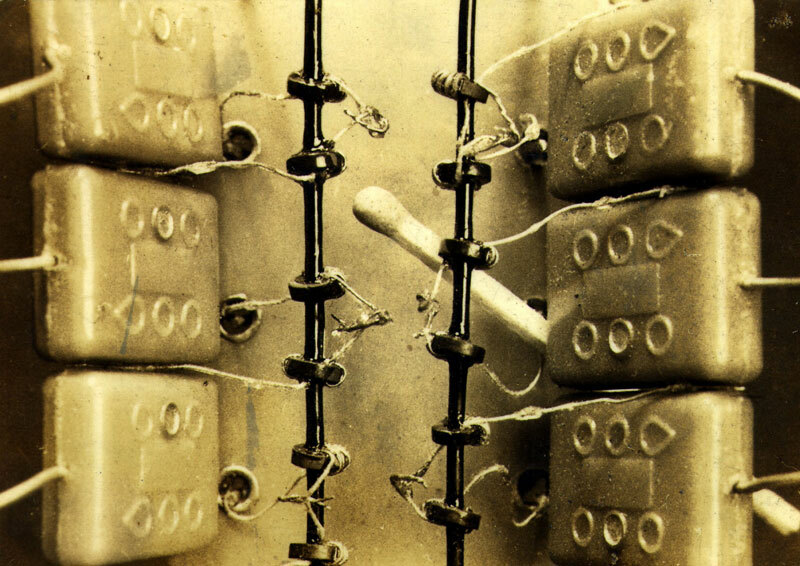 These innovations were developed by referring to the initial order of EDSAC. 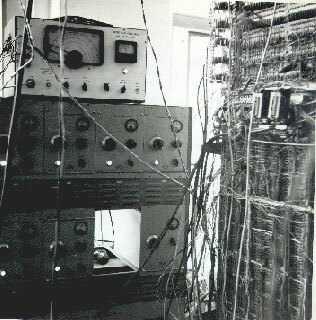 At the time, this was the only electronic computer which could be used in the Department of Physics of the University of Tokyo, and it was used for various scientific calculations, and for research on programming techniques. 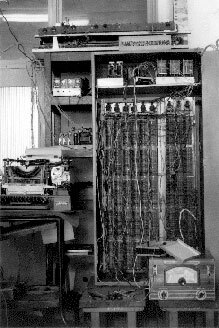 Today, the actual PC-1 no longer exists, but Eiiti Wada has created a PC-1 simulator which runs on a notebook PC, and the programs from that time are still operating.